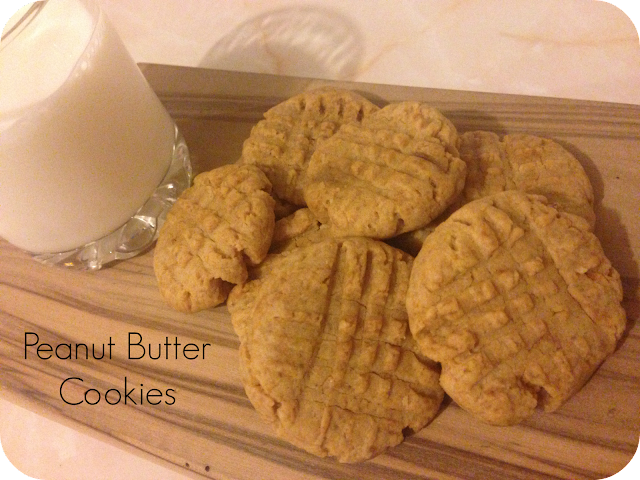 Peanut Butter Cookies... without peanuts! It looks like peanut butter, it smells like peanut butter and it even tastes like peanut butter but it is completely nut free! 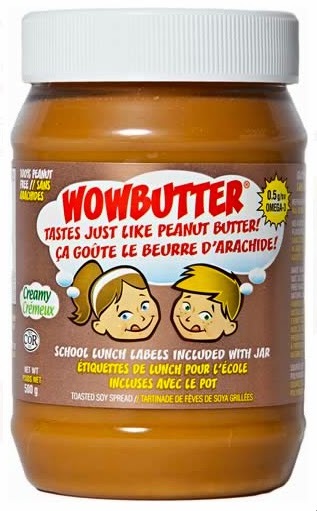 WOW Butter is an amazing alternative for those with allergies, and as the jars come with stickers for lunch boxes the Mini Mes can take it to school in their sandwiches without risk of them being confiscated! I decided to have a go at baking with some and I opted for some cookies, to begin. WOW Butter, a toasted soy spread, is Gluten and nut free. If I didn't know I would assume it was peanut butter as it is similar in every way making it a great replacement. Will you be giving WOW Butter a go? 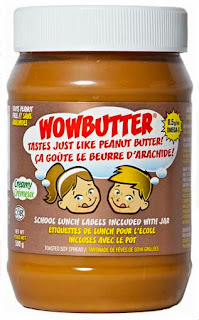 I'd like to get some WOW butter to make biscuits for school. There aren't enough nice recipes with peanut butter.